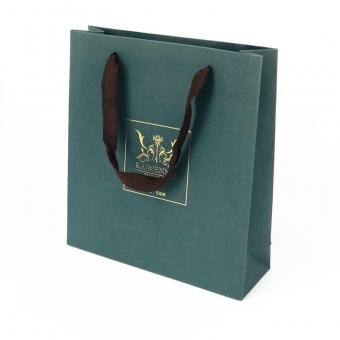 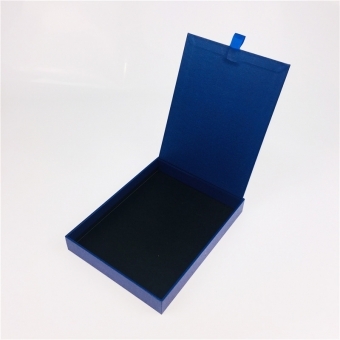 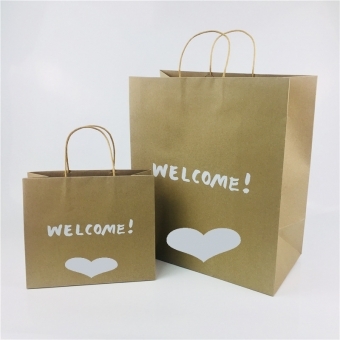 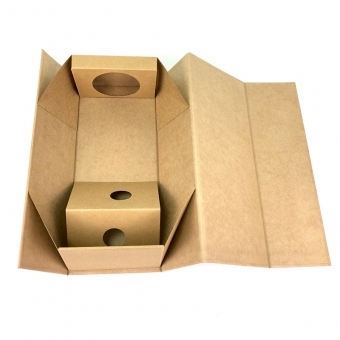 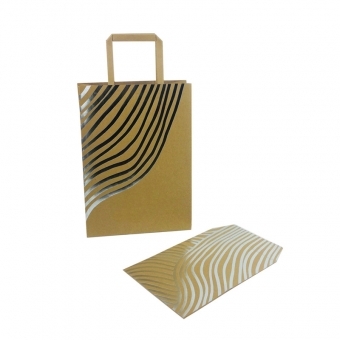 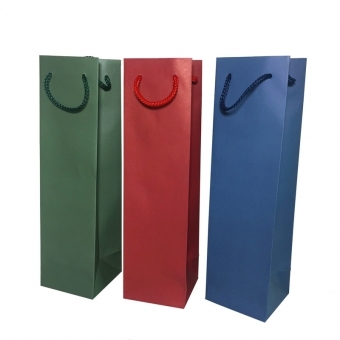 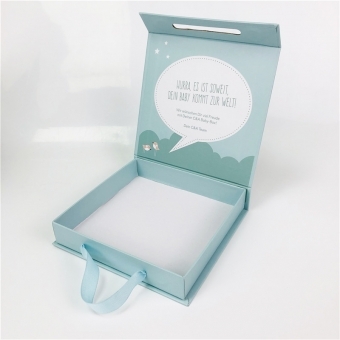 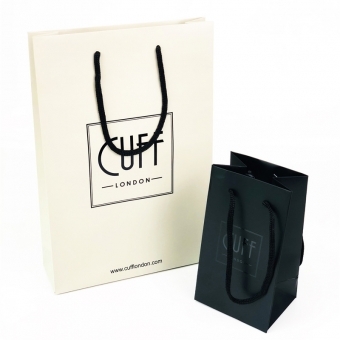 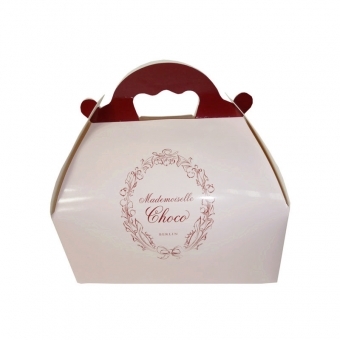 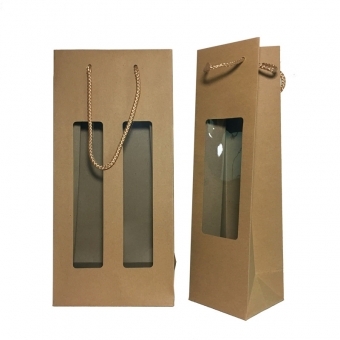 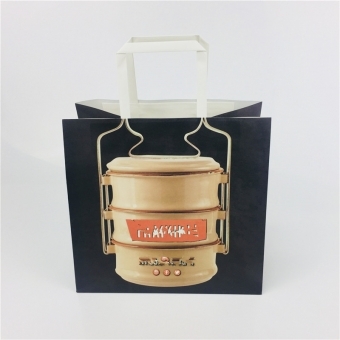 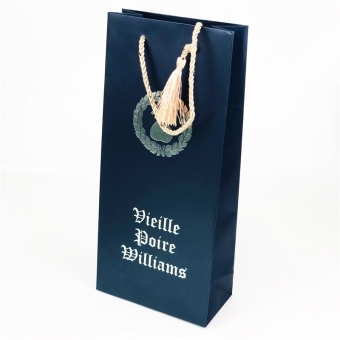 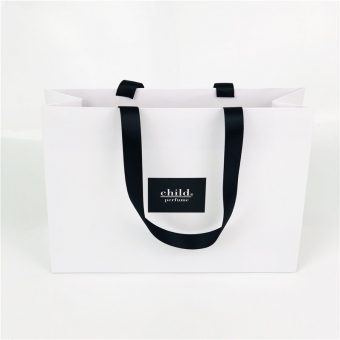 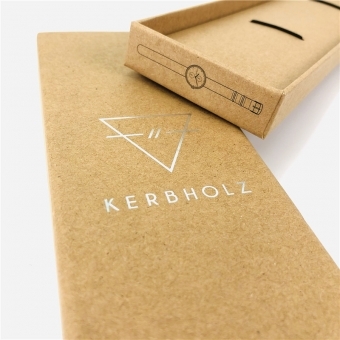 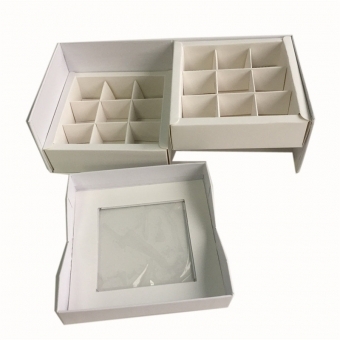 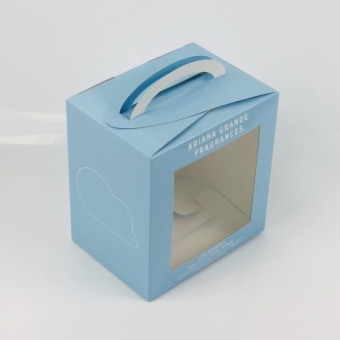 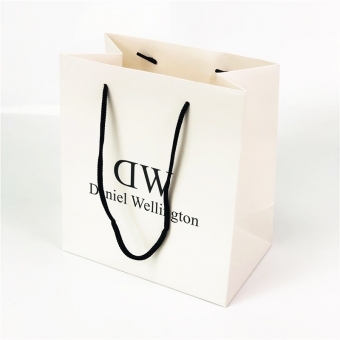 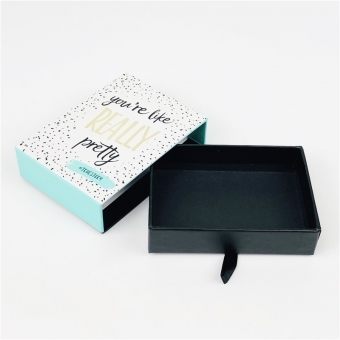 Highlight your brand by hotfoil stamping your logo on your paper bags. 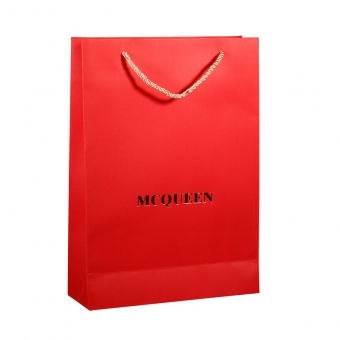 You custom luxury promotional bags for your store. 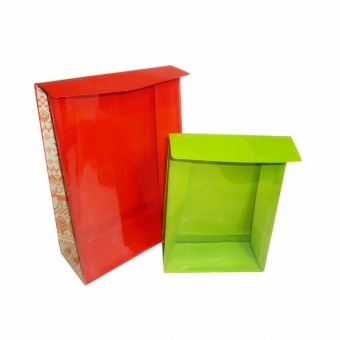 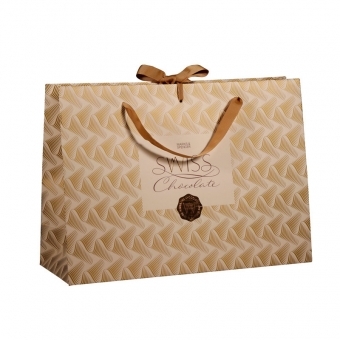 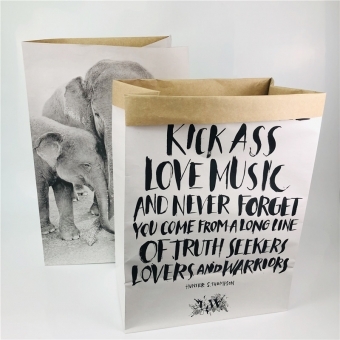 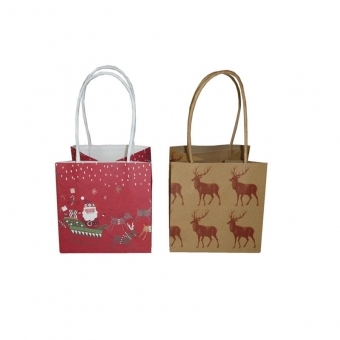 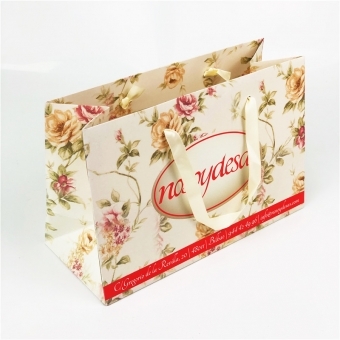 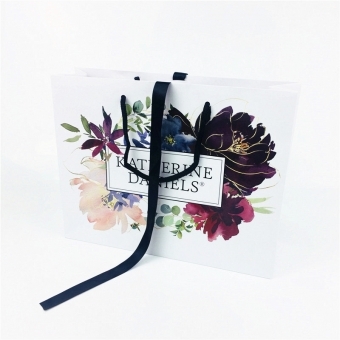 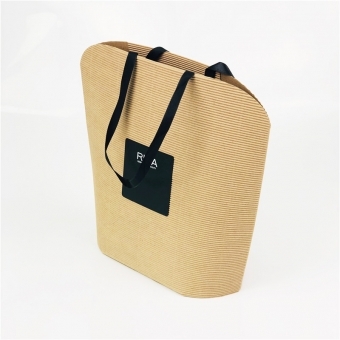 Does the decorative art paper bag strike your fancy? 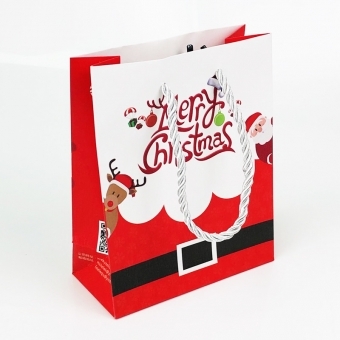 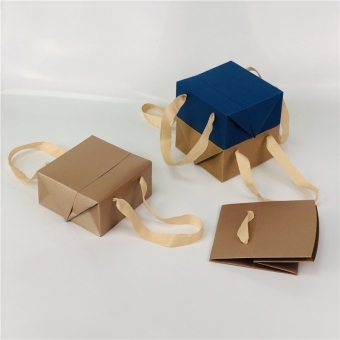 What decorations can be used in a paper bag? 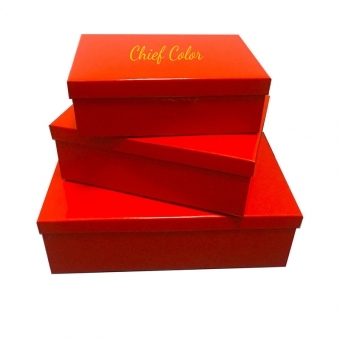 Fringes, Tassels, Ribbons, Bow-knots, Buckles, Eyelets etc.